First of all, thanks for stopping by. We're a married couple who works in digital communications (developer + designer) during the day, and creates games at night in our spare time.  We've been working on Roll o' Tomasi for a few months now and we really wanted to share our progress, as long as we proceed with the development, with a cool community where we could collect feedback and test the interest in what we're creating. This game is inspired to an old PSX classic, Kula World (aka "Roll Away" in the USA market). It's a very simple yet alluring game, and after a few times we found ourselves thinking "oh, I'd love to play a game like that", we decided to make a modern version of it. As you can see, we don't have a downloadable version of the game yet. We have built the physics system and main movements and controls, and we've designed the first two biomes (hills and desert). We're currently working on the UI and the objective systems. The plan is to reach a pre-pre-alpha version with 5 playable levels and basic UI and share it with you as soon as possible. It won't be anything final, but enough to start getting some feedback from whoever is interested. We'd love to know your first impressions and expectations (if any) about the game!